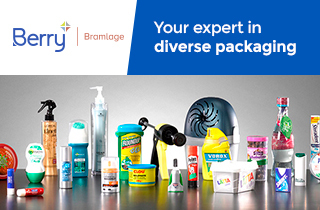 Dortmund looks forward to Empack 2019, the region’s top trade show for packaging. The focus of the two-day trade show will be the sales markets of North Rhine-Westphalia, Northern and Central Germany and, in part, BeNeLux. Vistors will be able to meet investment decision makers and experts from these sales regions, and the event offers exhibitors an ideal platform to present their products in a compact and efficient way.